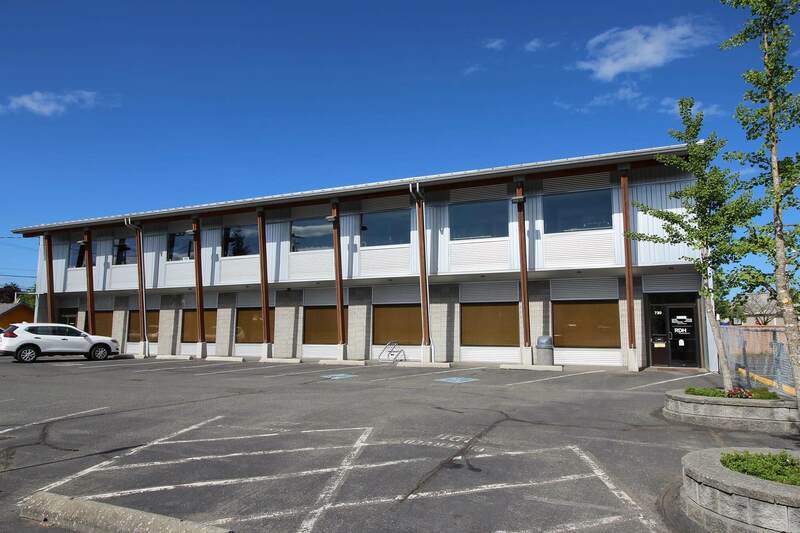 COMOX, BC, May 29, 2018 – Comox Valley-based RealStream Income Properties LP has added another two properties to its portfolio, now valued at approximately $50 million. 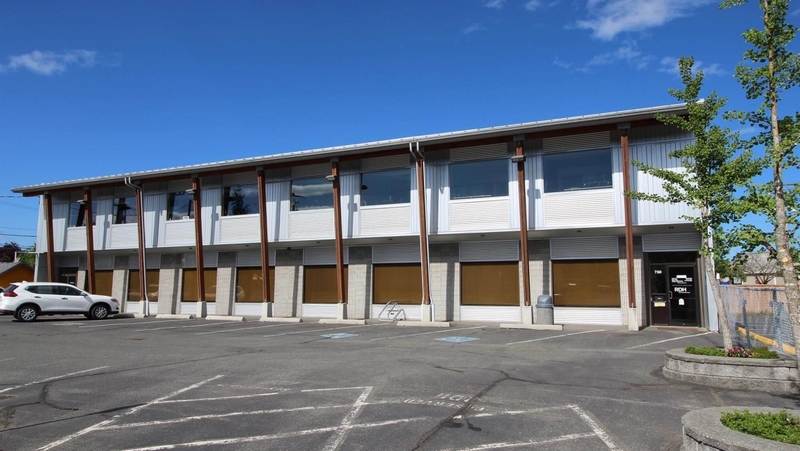 The latest acquisitions are located in Courtenay at 730 Grant Avenue and 961 England Avenue respectively. 730 Grant Avenue is home to the BC Employment and Assistance Office, Shared Services BC and RDH Building Science. 961 England Avenue is home to the Comox Valley Health Unit which is operated by the Vancouver Island Health Authority. RealStream was founded in 2014 by Jim Stewart, Richard DeLuca and Jonathan Veale to allow local residents the opportunity to invest in a predominantly Vancouver Island portfolio of income-producing properties. Nine of its 10 properties are located on Vancouver Island – four are in the Comox Valley, four are in Nanaimo, and the Timberline Village Shopping Centre is in Campbell River. The other RealStream property is located in Kamloops. The list of RealStream investors is also growing rapidly and the company continues to outperform its targeted returns. Performance over the last year was 13.4 percent while the annual return since inception has been compounding at 11 percent.